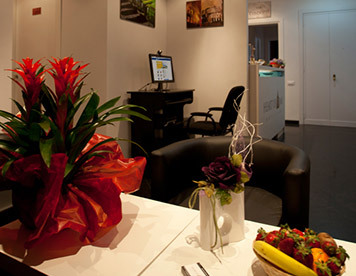 Hotel B&B at the center of Rome! 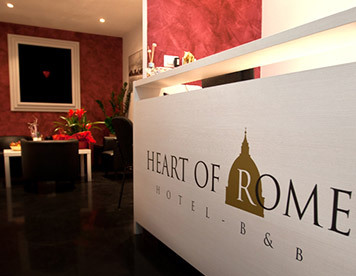 Heart of Rome Hotel is a bed and breakfast in the centre of Rome, close to St. Peter's Basilica, the Vatican and in front of the largest public park in Rome, Villa Doria Pamphili. 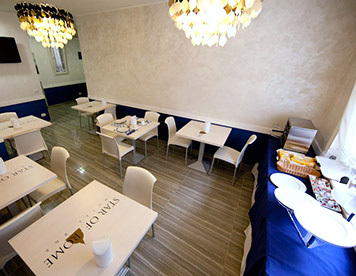 Rome, with its great history and its wonderful monuments, is the ideal place for both business travelers and tourists. 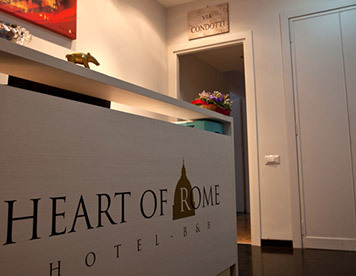 Heart of Rome B&B is located in a strategic central position, allowing you to move easily through the city and reach the main interest point. We're just a few minutes from the Vatican and St. Peter Cathedral. Our location is one of the main transportation hub of the city (13 bus lines stop near us). 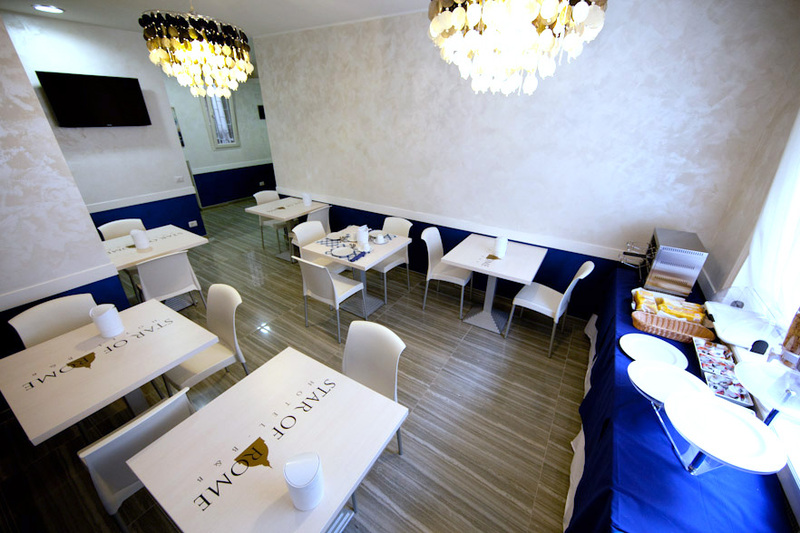 In front of our B&B there is a taxi station and we are within walking distance from subway Line A of Cipro Vatican Museums, Valle Aurelia and Baldo degli Ubaldi. 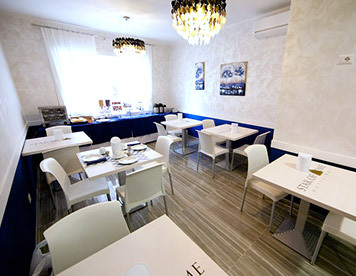 We're also near St. Peter Train Station, that stops at Fiumicino Airport and Termini Station. Adjacent to our location, you will find the wonderfulVilla Doria Pamphili, Rome's largest park with its 180 hectares. 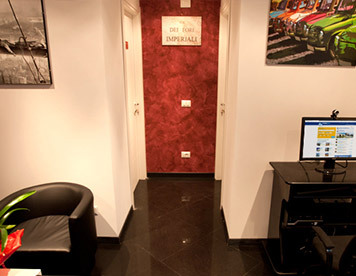 Our rooms are designed to offer all the comforts and amenities you need to have a perfect stay in Rome! 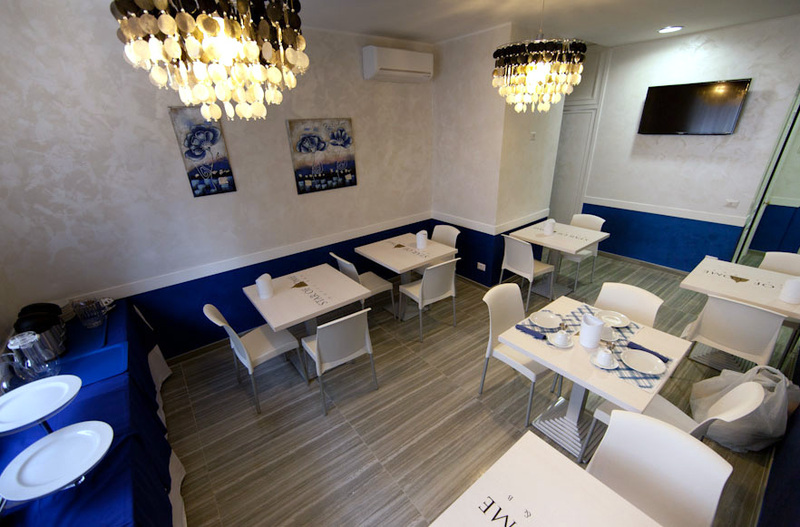 In addition to a modern and functional furniture each room has: Air Conditioning, Electronic Safety Deposit Box Free, Minibar, 32 "LCD TV, Private Bathroom with Hairdryer. Wi-fi is accessible throughout the B&B and there is a PC in the hall connected to internet e 24hrs a day. 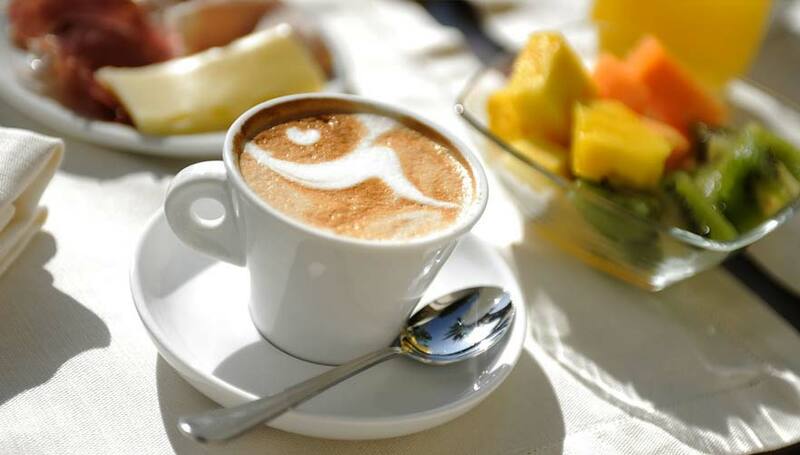 Included in the price you also have: breakfast served in your room, large private terraces and daily cleaning conducted by qualified personnel. 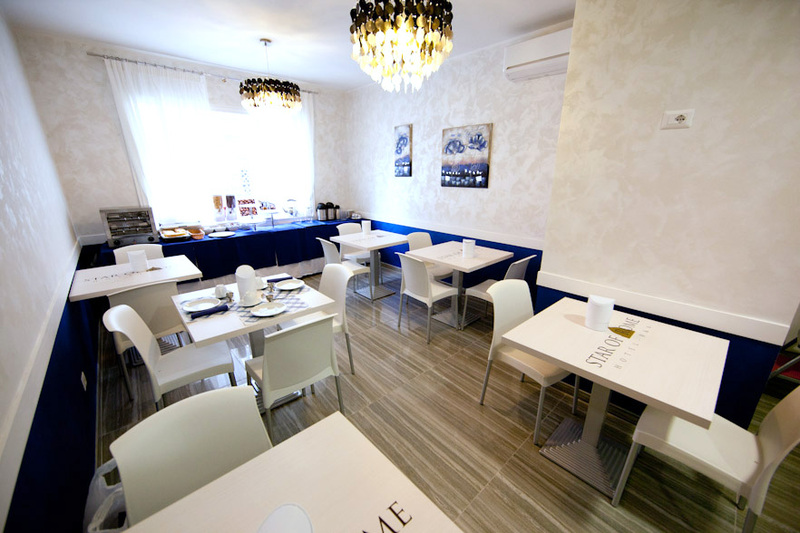 Shuttle to and from Fiumicino and Ciampino at an affordable price. Per request you can book a limousine to and from the airport or for a night in Rome. 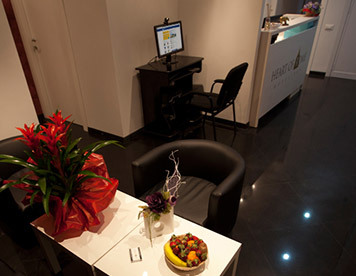 On request it's possible to take you to the main Italian destinations by car or shuttle bus. 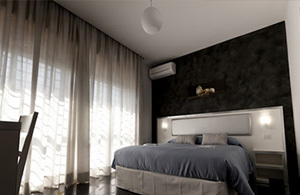 Private bathroom with shower, Large private Terrace with table, TV 32" HD. The terrace in this room is 30 square meters large. *Extra single bed on request. 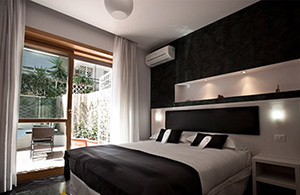 15 square meters private bathroom, Double washbasin, King Shower, Large private Terrace with table, TV 40" HD, Big Sofa. * 2 Extra single bed or 1 double bed on request. Private bathroom with shower, Large private Terrace with table, TV 32" HD. Extra single bed on request. Private bathroom with shower, Large private Terrace with table, TV 32" HD. 45 square meters in total between room and terrace. *Extra single bed on request. 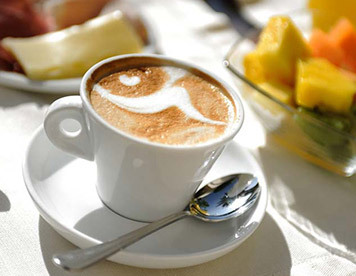 You may cancel your reservation without deposits up to 8 days before your arrival with no problems . Check-in time is from 9:30 to 20:00. 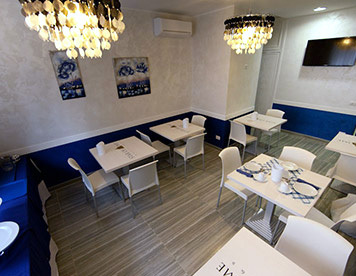 We're near St. Peter Train Station, that stops at Fiumicino Airport and Termini Station.